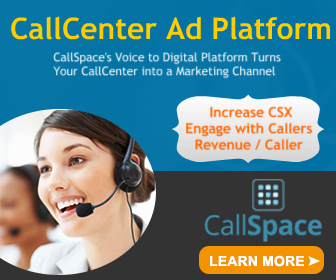 Trumbull, CT – February 6, 2018 – TMC, a global, integrated media company helping clients build communities in print, in person and online, announced today that the Call Center Ad Tech Community, sponsored by CallSpace, has been launched as the newest addition to the CallCenterAdTech Online Community program. 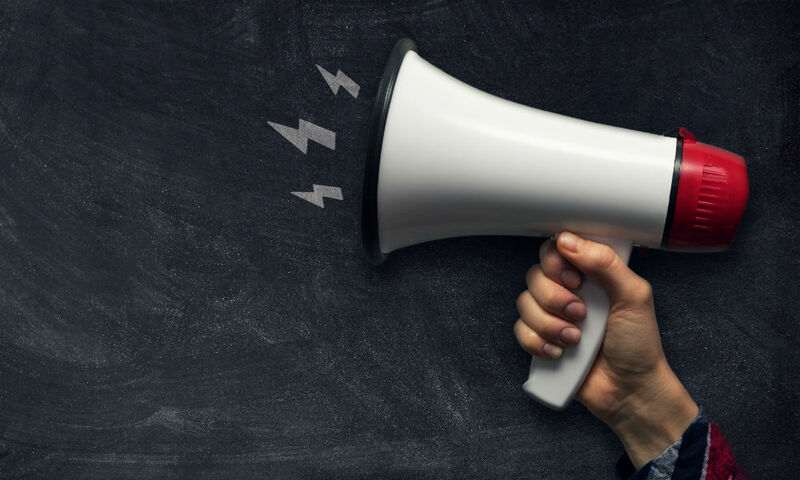 The Call Center Ad Tech Community is designed for decision-makers seeking information regarding making the most of branding and engagement opportunities in the call center. Information on the Call Center Ad Tech Community will provide decision-makers insight into Call Center Ad Tech, and the exciting opportunities therein. Visitors to the Call Center Ad Tech Community can find valuable resources such as feature articles, thought leadership and more. CallSpace, a phone based Marketing/Advertising/Customer Engagement channel backed by patented technology has been created to engage the customer through “Smart Advertising Attention Spend” TM (SAAS). CallSpace is going to engage the Customer in this dead time space where the customer is on hold. This engagement would be in the form of promotions, Customer Loyalty offerings, Coupon and Discount programs, Partner brand advertising, email/SMS triggers, and Revenue generation triggers. CallCenterAdTech is the leading Website for communications and technology professionals. CallCenterAdTech is visited by 1.5 million unique monthly visitors and generates more than 60 million page views every month, according to Webtrends. Global buyers rely on TMC’s content-driven marketplaces to make purchase decisions and navigate markets. This presents branding, thought leadership and lead generation opportunities for vendors/sellers.